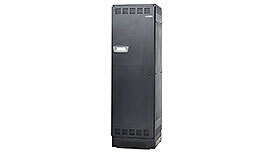 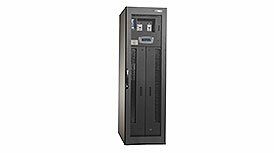 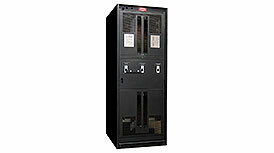 When it comes to data centers, power supply is only half the story. 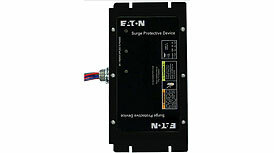 You need to control that power, allocating it efficiently to avoid damaging your critical technology with electrical noise and power surges. 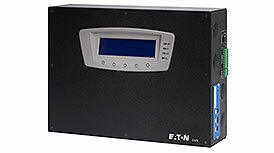 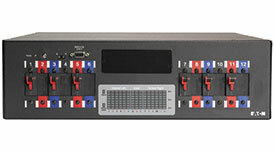 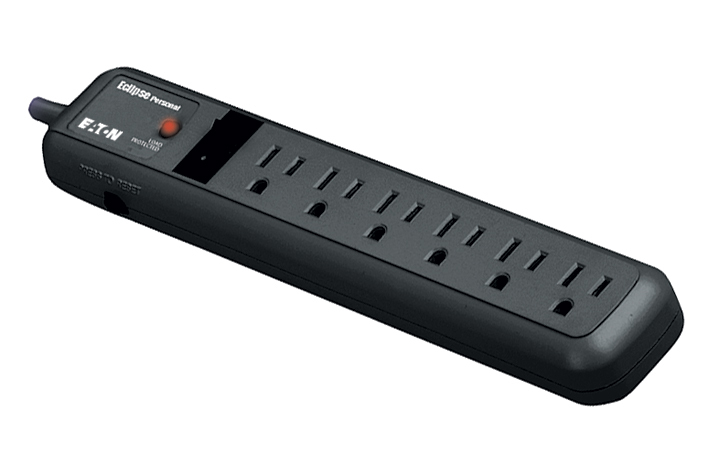 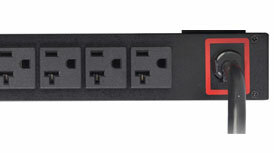 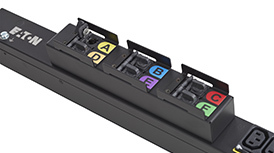 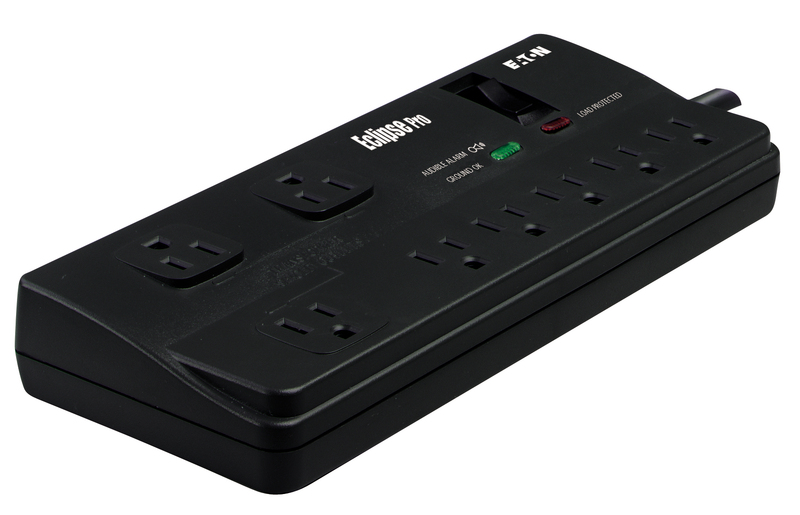 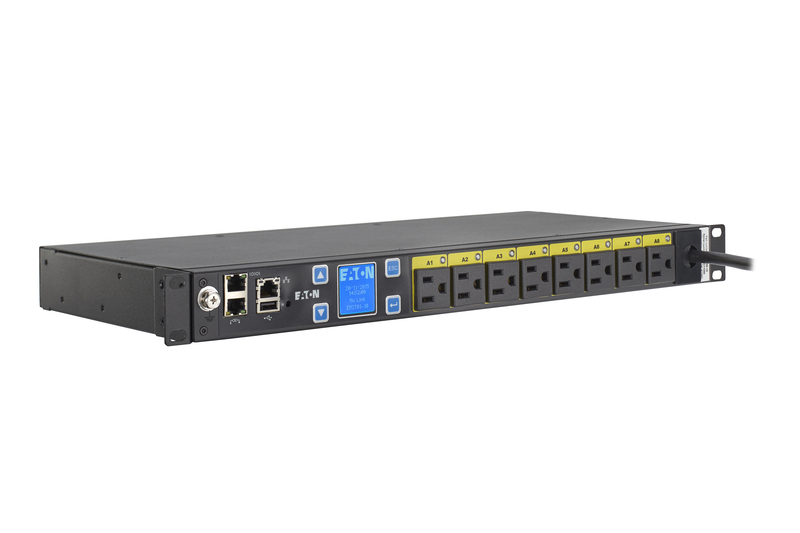 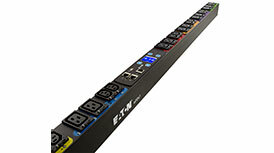 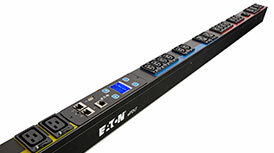 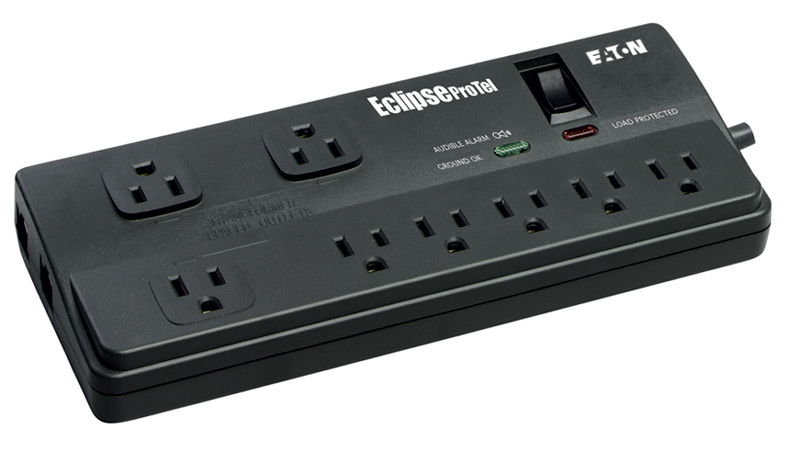 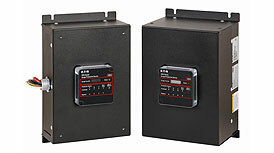 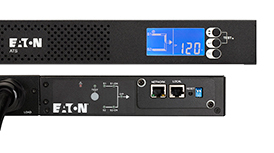 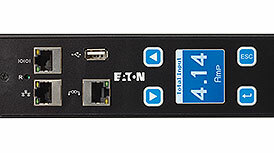 National Power is proud to provide our customers with high quality power distribution units (PDUs) and surge protection devices (SPDs) from Eaton and SPDs from Thor Systems, Inc. 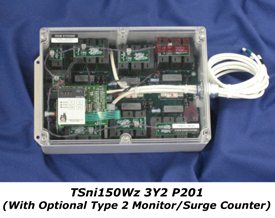 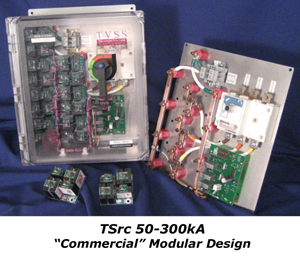 These two world class companies save customers millions of dollars a year by properly protecting their critical hardware from sudden power anomalies.